As we say hello to a new year, it's always nice to reflect upon the previous year and remember all the moments. 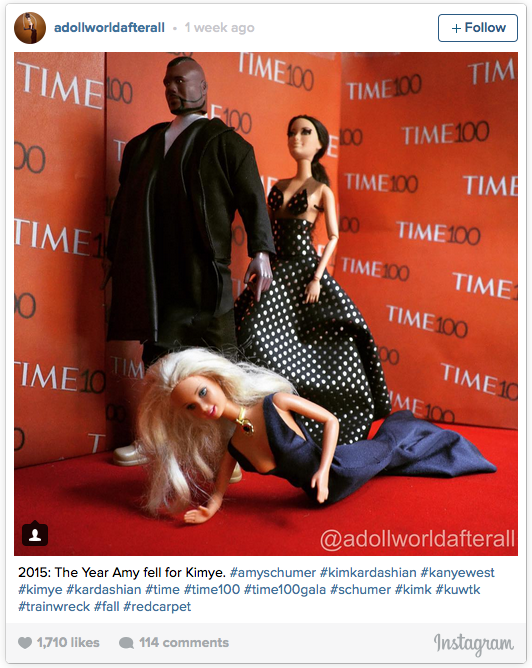 All the important celebrity moments that is. Because that is important after all. 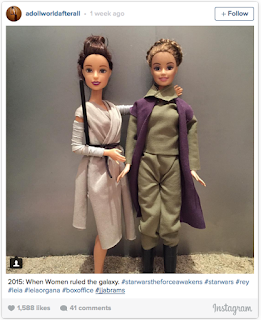 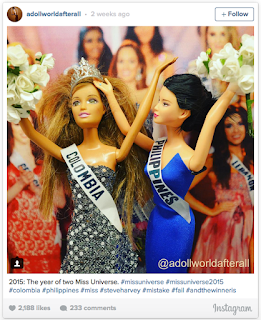 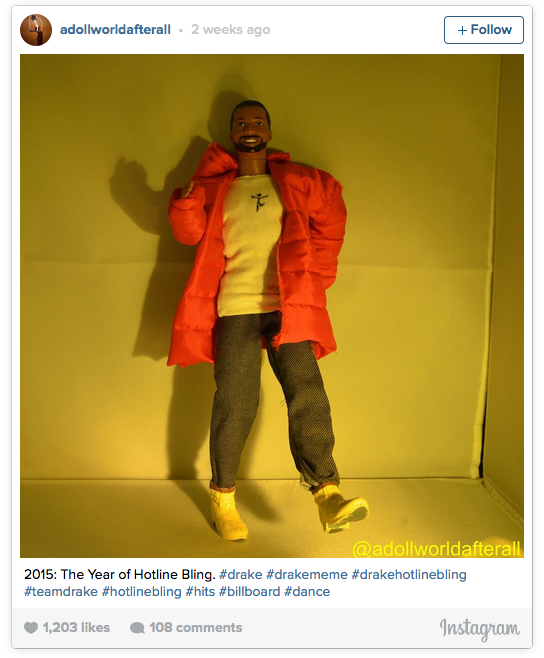 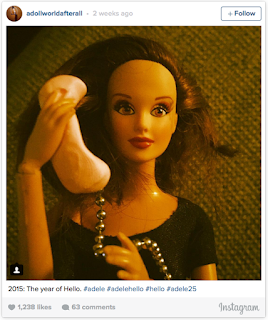 This amazing Instagram account reflects back on a year that was, but does it with Barbie dolls. 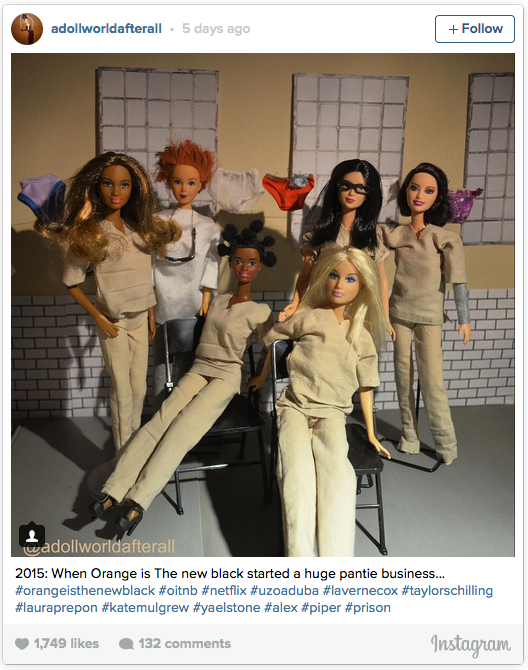 It's better than it sounds.